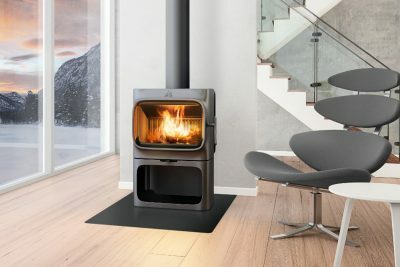 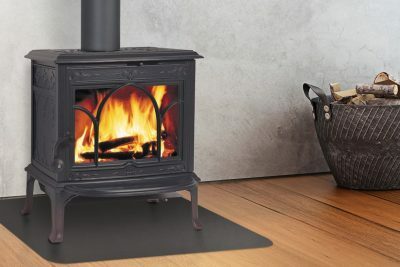 Jøtul F 400 CB is a large wood stove, with room for logs of up to 50 cm. 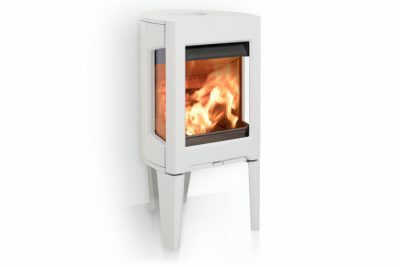 This model has a large external ash removal solution which facilitates convenient emptying of the ashes. 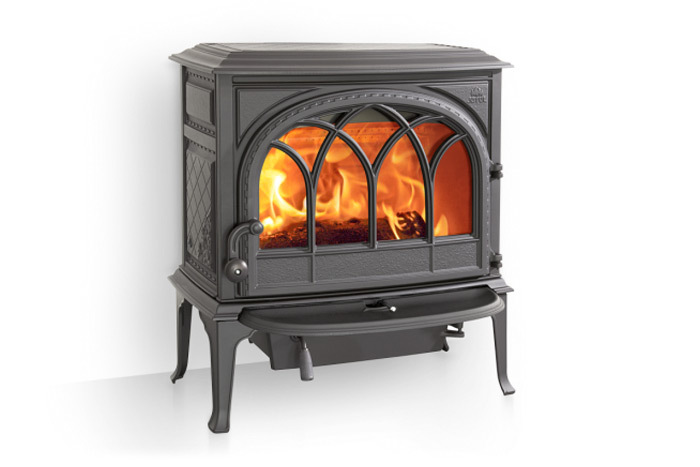 The ash lip catches ashes that may accidentally fall out of the combustion chamber. 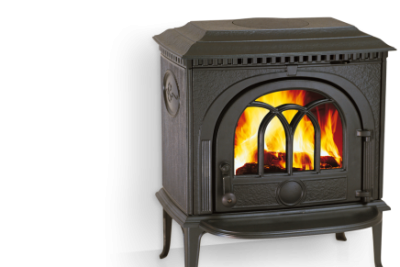 *price does not include additional options, flue or install.